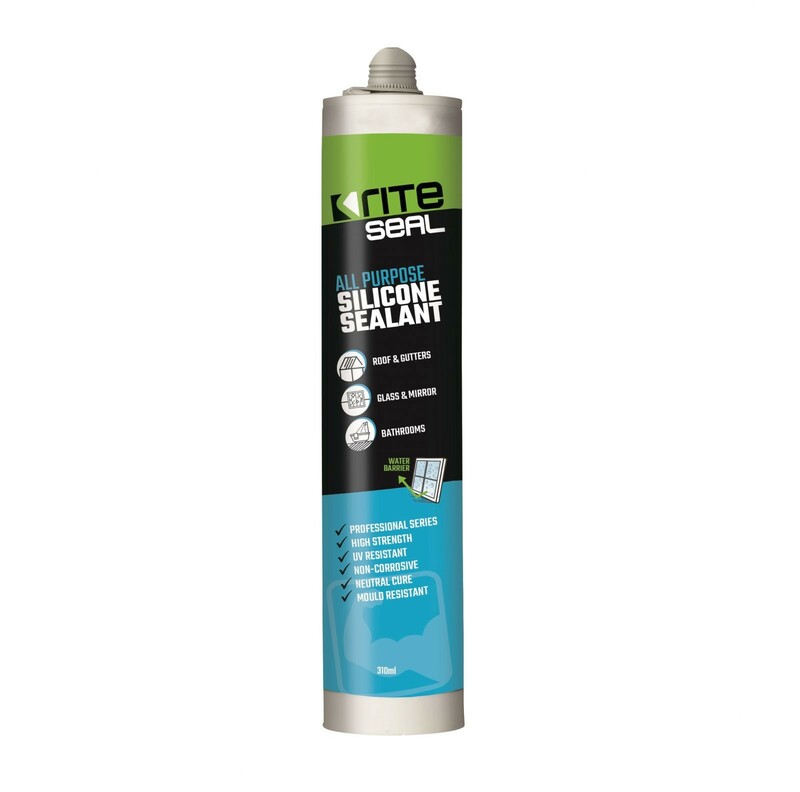 Where most caulking guns have only have a 3:1 or a 5:1 thrust ratio the Ritepro has a 26:1 thrust ratio. 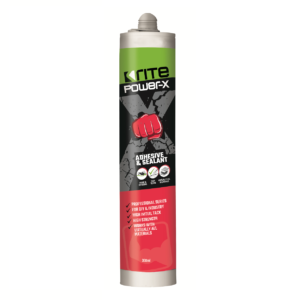 This means it is extremely easy to extrude the adhesive! 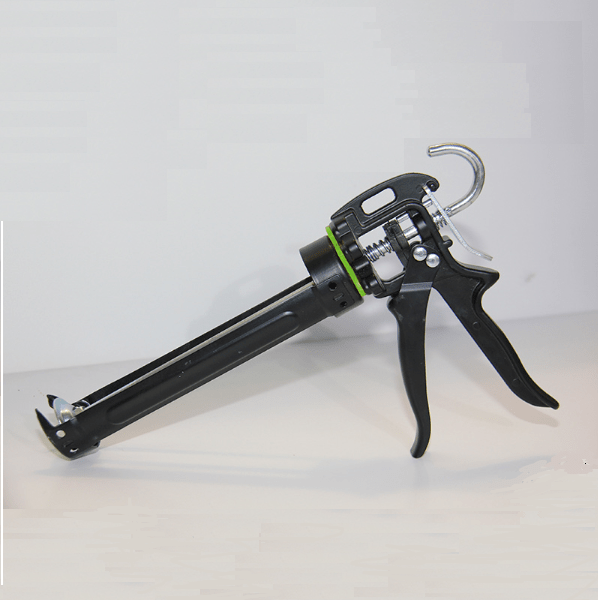 Buy caulking gun by Rite Adhesives | The Ritepro. Other features include a 2 Year warranty. For total peace of mind. Its rotating cartridge can guide the nozzle. At the same time it keeps the handle in the same position. 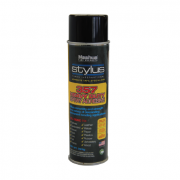 Its heavy duty coating will eliminate the possibility of rust. 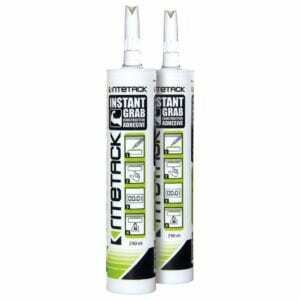 This is the worlds best caulking gun. Designed for the professional. Delivered Australia Wide from Perth to Brisbane. Why Ritepro is the best buy caulking gun? Used in all applications. Including interior and exterior floor joints. Wall expansion joints. Brilliant efficiency in application for elastic bonding. 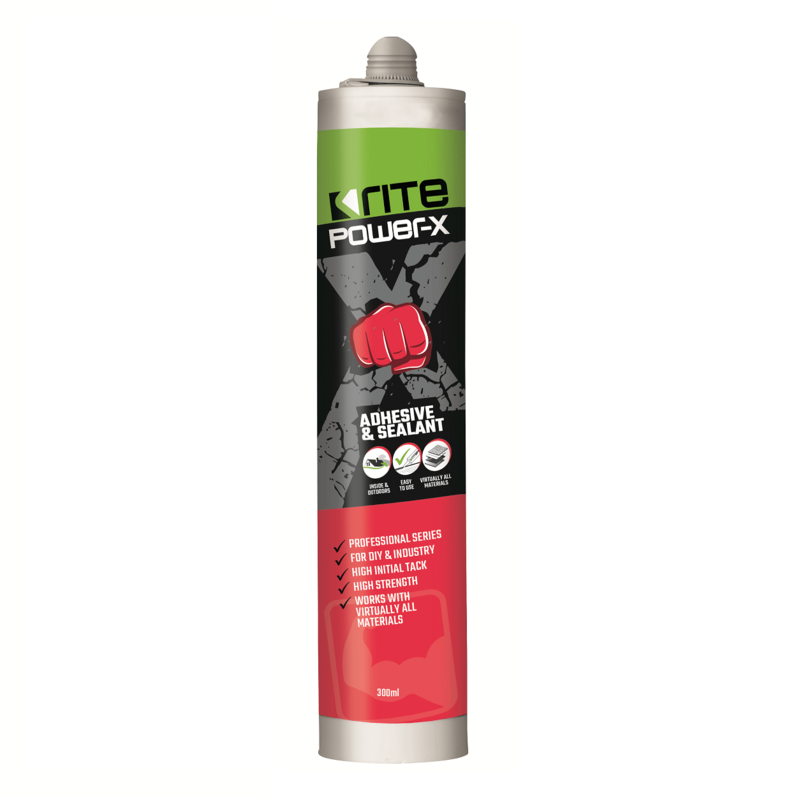 Works with metal adhesives. For mechanical construction. For body work. Also used in ship building and containers. The Ritepro Gun. 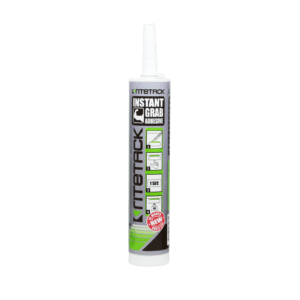 An easy to buy caulking gun. Individually packaged in its own carton. Once the mandrill is pulled back your tube of adhesive is ready to insert into the gun. After each use clean your caulking gun. Achieve the best longevity. As a general rule, apply adhesive in vertical stripes. Application temperature: +5C to +40C. Test adhesion prior to application. A smooth acting caulking gun is a real winner. For tradies and home improvement. 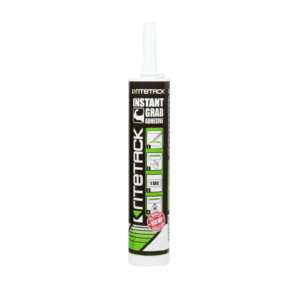 Efficient and professional application of caulking adhesives and sealants go a long way.Secure successive and sustainable business. Let the Ritepro take you all the way. 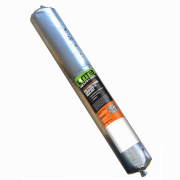 Rite Adhesives – Reducing Build Time.